Companies show their appreciation for teachers by offering discounts. Home » Companies show their appreciation for teachers by offering discounts. 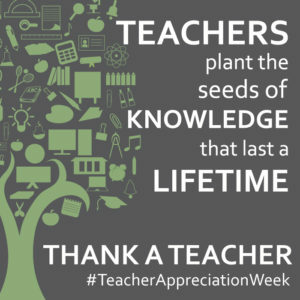 Thank you to all the teachers who dedicate their lives to planting the seeds of knowledge that last a lifetime. Below is a list of discounts for not only #TeacherAppreciationWeek, but also year-round discounts extended to educators. From restaurant discounts to clothing promotions, use these deals to save money throughout Teacher Appreciation Week. BJ’s Restaurant & Brewhouse: Save $10 off your $35 purchase with this printable coupon until May 4. Chick-fil-A: Deal offers vary by location. Check with your local establishment. Chipotle: Celebrate Teacher Appreciation Day w/ BOGOs. Bring your faculty ID on 5/3 to score. 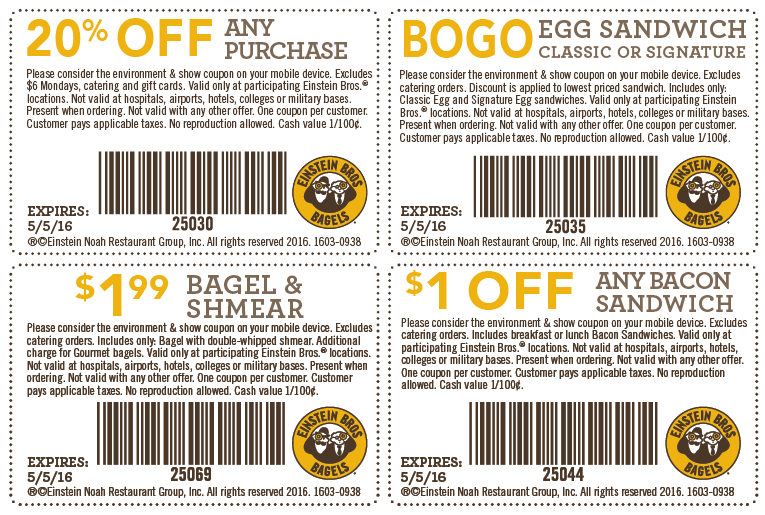 Einstein Bros. Bagels: Save 20 percent off your purchase with this coupon until May 5. Honey Baked Ham: Save $7 off a bone-in half ham or a whole boneless ham with this coupon until May 22. Land’s End: Buy two or more regular-priced men’s dress shorts or buy three or more select women’s knit tops and save $5 each and get free shipping on orders over $50 with these promo codes until Dec. 16. PDQ Restaurants: Offering a free combo meal for teachers on May 3. Seasons 52: Save $10 off your $30 purchase with this printable coupon until May 4. The best teacher appreciation deals are those that keep the savings coming. These deals are on-going offers that allow businesses to continue thanking teachers for all that they do all year-round. Aerosoles: Save 15 percent off footwear $39, 99 and up when you shop in-store or order over the phone. Teacher ID or paystub is required for in-store purchases. Anne Taylor Loft: Teachers get perks all year round with this retailer. Sign up for their Loft Loves Teachers program and get 15 percent off your full-price purchases. Apple Store for Education: Educators and students can save up to $200 on a new Mac, and up to $20 on a new iPad. Education pricing is available to college students, students accepted to college, parents buying for college students, faculty, homeschool teachers, and staff at all grade levels. Book Warehouse: Score 15% off this site’s already low, low prices. Banana Republic: Enjoy a 15 percent discount off regular-priced, in-store purchases any time when you present a valid teacher ID. This offer ends Jan. 1, 2020 and isn’t valid at Banana Republic Factory Stores. Barnes & Noble: Save 20 percent off the publisher’s list price for all purchases for classroom use. Save 25 percent on educator appreciation days. You must complete an educator form from Barnes & Noble to enroll and receive your educator card. Crayola: Register on Crayola’s site and receive 10% off purchases and access to various activities. Christopher & Banks: Save 10 percent off your in-store purchases with a valid faculty ID. Disney World: Teachers are eligible for special rates at the Swan and Dolphin hotels starting at $139 per night, just mention you’re an educator when booking.  Availability also varies based on season and demand. Eddie Bauer: Get 10 percent off all purchases when you provide a valid faculty ID. Half Price Books: Save 10% year-round with HPB’s Educator’s Discount Card. Hertz: Save 25 percent off every rental if you’re a member of the National Education Association. And you can use this deal with other offers for additional savings. You must log in to the NEA site to take advantage of this offer. Hobby Lobby: Take 10 percent off your total order year-round, but only if you pay with an organizational check or credit card (i.e. a school credit card). J. Crew: Save 15 percent when you shop in-store at J. Crew and J. Crew Factory with a valid school ID. JoAnn Fabrics: Sign up for a Teacher Rewards Card and save 15 percent on every purchase. You must present a current teacher ID and a state-issued photo ID. Lakeshore Learning: Teacher’s Club members receive 15% off in-store purchases. The Limited: Shop in-store and show your teacher ID for a 15 percent discount on your purchases. LOFT: Save 15 percent off regular priced purchases every day when you sign up for the LOFT Loves Teachers program. Madewell: Get 15 percent off your in-store purchases when you present a school ID. Michael’s: Save 15 percent off items designed for the classroom. Some exclusions apply and the offer is only available for in-store purchases. NEA magazine service: NEA members can score up to 85% off the cover price of more than 900 magazines. New York and Company: Show your teacher’s ID and get 15 percent off in-store purchases all throughout the year. New York & Co. Now is the time to get some new work clothes. New York & Co. is giving teachers 30 percent off their online and in-store purchases of $50 or more. Use the code “6223” for online orders. New York Times: Get a four-week trial subscription for only $0.99, then save 50 percent off the normal subscription rate. You must have a school email address to qualify. Scholastic Teacher Store: Take advantage of up to 75% off items at the Scholastic Teacher Store. SeaWorld: Register for the SeaWorld Teacher Card and get unlimited free admission for the year. Bring a copy of your teaching certificate, a pay stub and ID to obtain a new pass or renew an old one. Valid for registered Florida teachers only. Talbots: Bring your valid teacher ID in-store to receive 15 percent off your total purchase. Verizon Wireless: Save up to 15% on your monthly bill. West Elm: Offers students, teachers and faculty a 15% discount all year. Additional discounts are often highlighted on various Department of Education websites, as there are additional benefits in certain areas. Check with your local DOE.